Moment passed but it took a muscular place in history for many reasons. In the past, medieval era has been acknowledged as one of the golden periods when talent, civilization, knowledge, and humanity touched its fabulous height. Before the progression of the modern atrocious killing weapons, the battles were very dreadful, cruel and blood-spattered. Many weapons responsible for the brutal act of war have become legendary for their owners or the war. 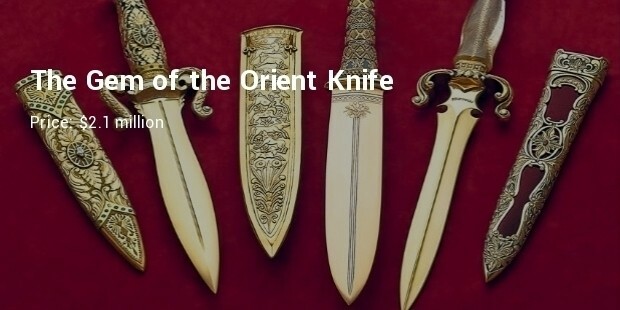 Famous medieval weapons have the appeal to add glamour to an environment. 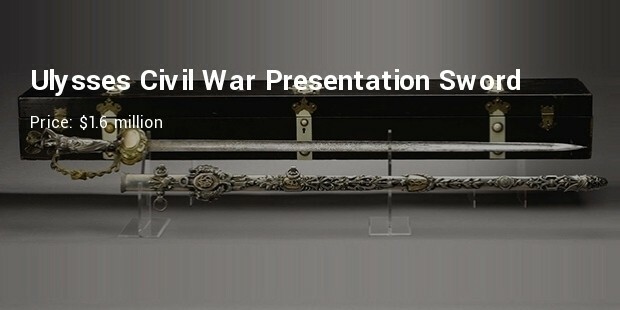 If you have to make a historic atmosphere in residence you can think to choose one of these medieval weapons. 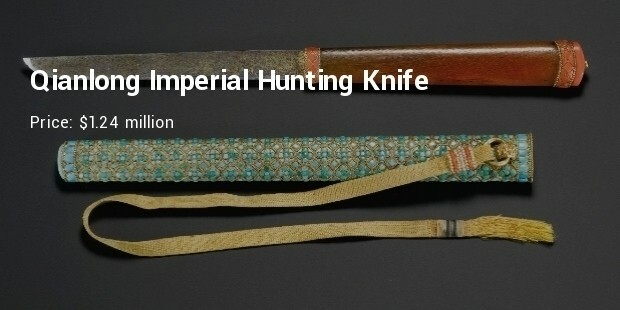 This stunning single edge blade is a symbol related to the Chinese Emperor Qianlong. It was sold in auction twice, first in 2006 for $5.93 million and later in 2008 for $7.7 million. 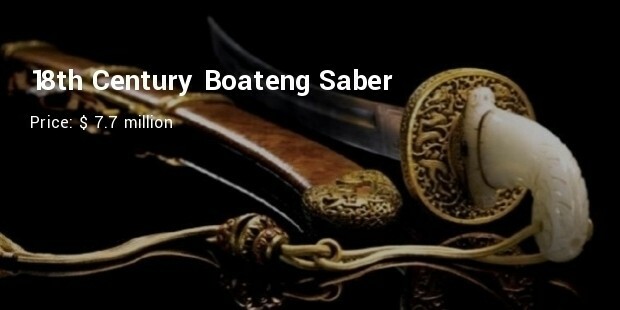 This S-shaped saber is made of steel decorated with gold, silver and copper. 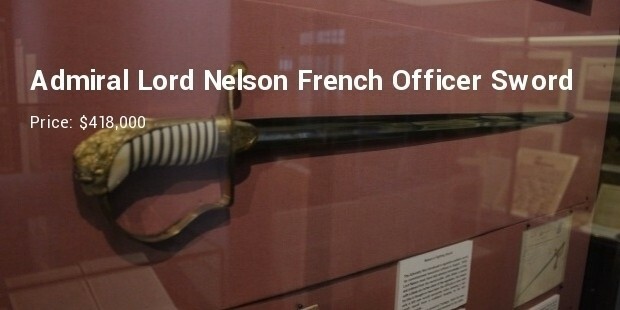 The famous emperor Napoleon Bonaparte used this gold-encrusted saber at the Battle of Marengo in 1800 while he prevailed over the colonized Austrian force from Italy. 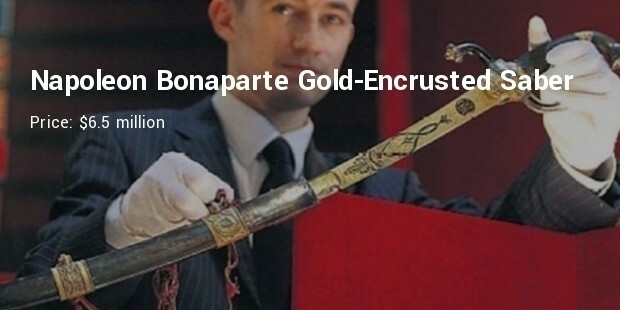 It was kept under the Bonaparte family from generation to generation until sold in France in 2007. 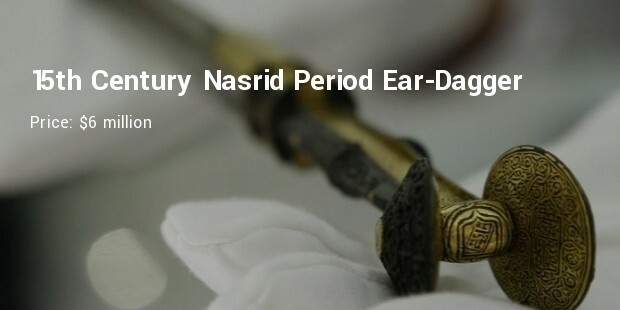 Originating in North Africa, Ear daggers are the symbol of magnificence of the Nasrid period. In the 15th and 16th century they were extensively used in Spain. The decoration of the blade is clearly shows a man hunting numbers of animal with crossbow. 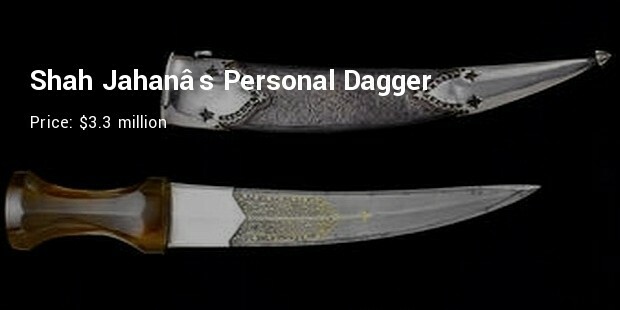 This dagger is belongs to the Mughal Emperor Shah Jahan, ruled from 1628-1657. 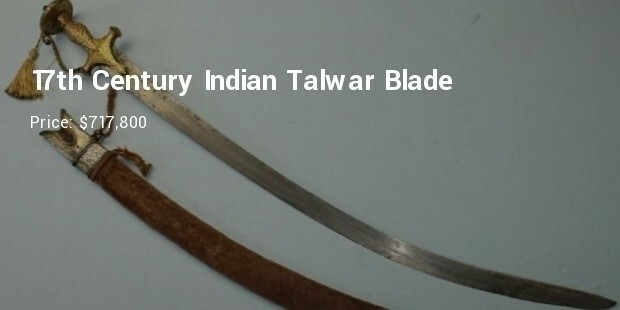 It is a symbol of Mughal arty-craft. It is made of steel taping with gold decoration on either side. 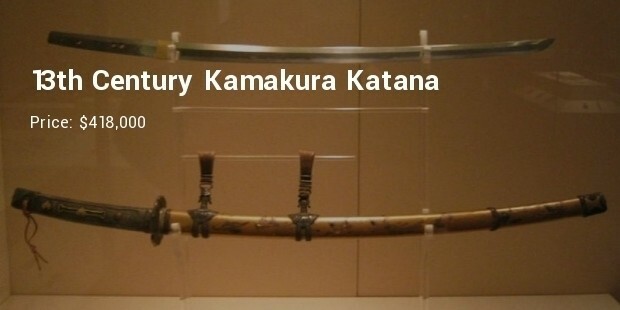 Symbol of periodic artwork, medieval weapons are not only for being in the museum. They can add an ethnic value to the modern apartment, office buildings etc. By owning one of this you may got the chance to being a part of history.